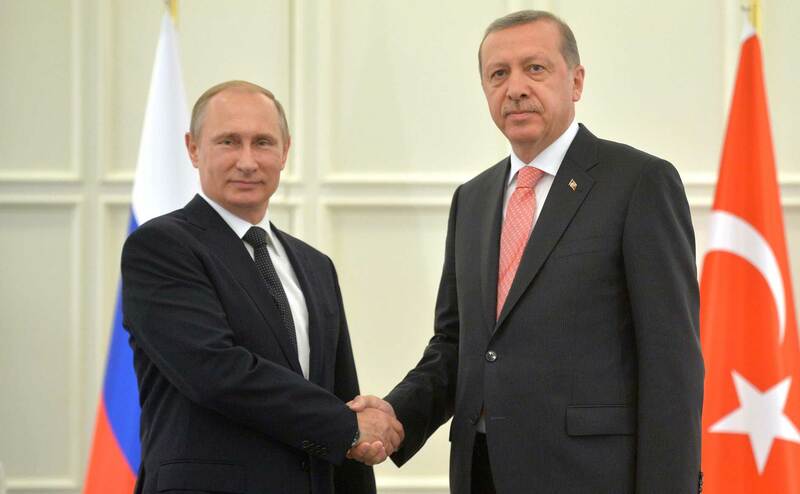 Moscow/ Ankara : Russia has accused Turkey of invading Syria and violating the sovereignty of Syria by its military actions. Also the Russian Foreign Ministry has expressed concern that the situation in Syria could grow serious due to the military actions of Turkey. While the President of Turkey, Recep Erdogan has demanded the US to allow Turkey to join the war against ‘ISIS’ in Syria. 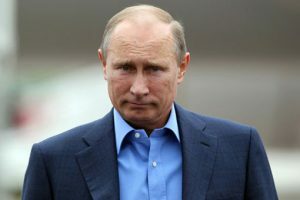 Moscow : The Russian President Vladimir Putin has announced comprehensive war drills of the Russian Security Forces. The drills, started from Thursday, include thousands of soldiers, modern tanks, armed vehicles and missiles near Ukraine and Baltic borders. Drills were performed in the Black Sea and the Caspian sea. 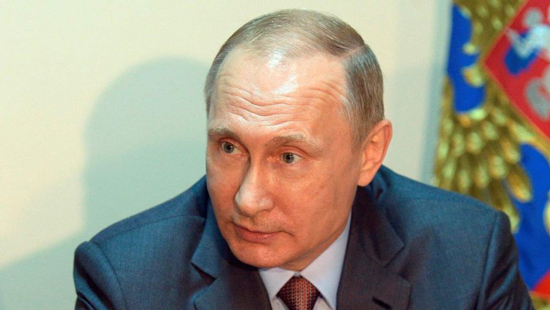 In addition to the Ukraine and Baltic borders and forces have been asked to be on high alert for conditions of war. 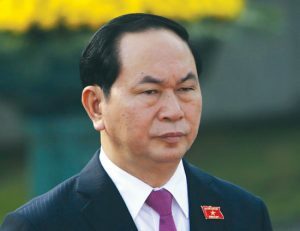 Hanoi : The Vietnam President Tran Dai Kuang has warned that if a war breaks out in the ‘South China Sea’ in near future, no country or group of countries will win in the war. At the same time, the Vietnamese President made it clear that Vietnam will not abandon its rights over the ‘South China Sea‘. The ‘South China Sea’ region is experiencing growing military activities of China, the US and the Philippines in the past few weeks and China has warned its opponents of severe consequences. 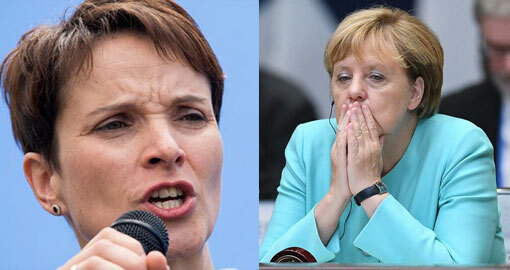 Berlin : Chancellor Angela Merkel suffered a stinging defeat in the regional elections on Sunday. Chancellor Merkel’s ruling party the Christian Democratic Union (CDU) had to accept a defeat in the regional elections in her own constituency of Mecklenburg-Vorpommern, at the hands of “Alternative for Germany” (AfD) party. In the elections of Mecklenburg-Vorpommern, Chancellor Merkel’s party has been relegated to the third position. This is the party’s most humiliating defeat, which is seen as a direct consequence of her handling of the refugee crisis. Tokyo : Amidst the growing tension with China and North Korea, Japan has shown signs of speeding up its military capabilities. 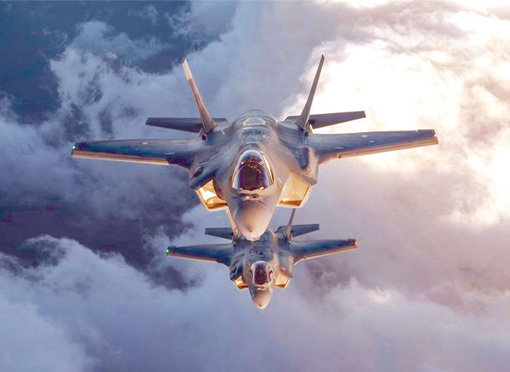 On Wednesday, Prime Minister Shinzo Abe’s Government has proposed a military budget of $50 billion to the Parliament which includes fighter jets, drones, Anti- Ship missile system, Chinook helicopters and Air to ship missiles. It is being told that these ultramodern weaponry and its related systems will be purchased from Britain and the United States.